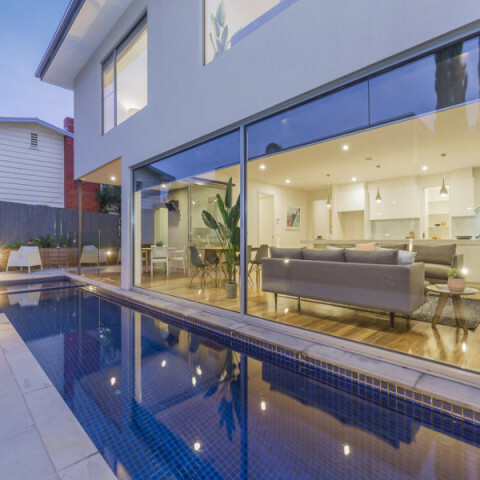 Landscaping to turn your house into a home. 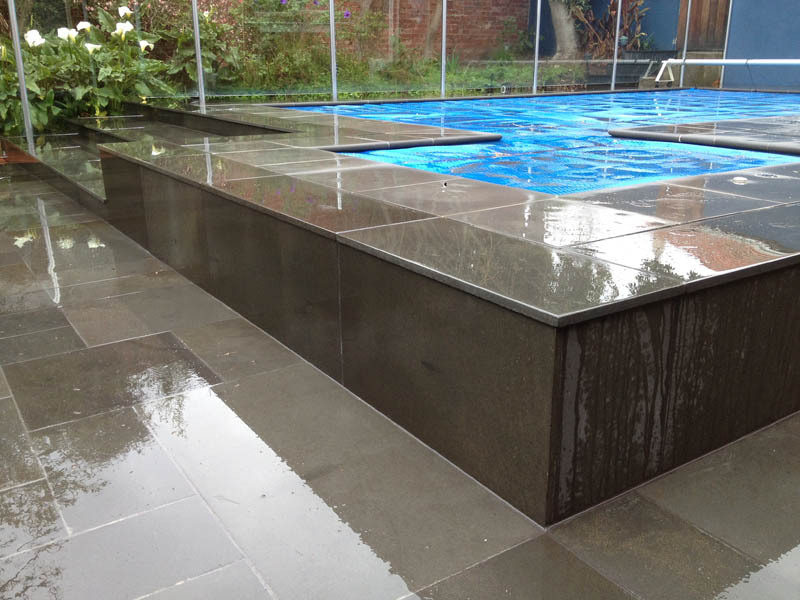 At Kardinia Landscape Constructions we can create unique gardens and pool landscaping around your swimming pool. 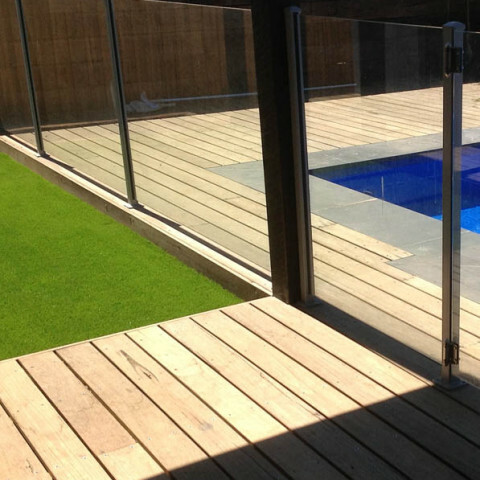 We can undertake all aspects of swimming pool landscaping including planning applications, groundwork, pool decks, pool paving and planting. 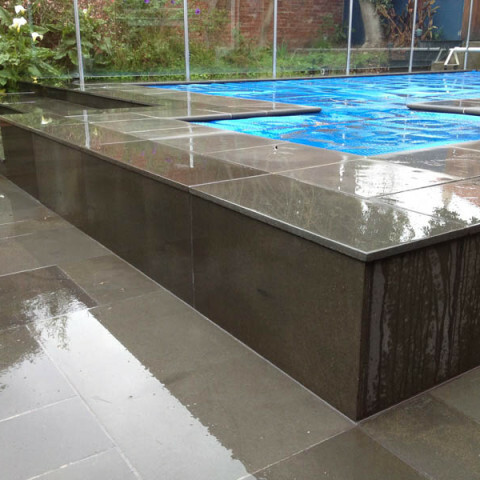 We have the expertise to create poolscapes that will enhance the landscape in your garden for years to come. 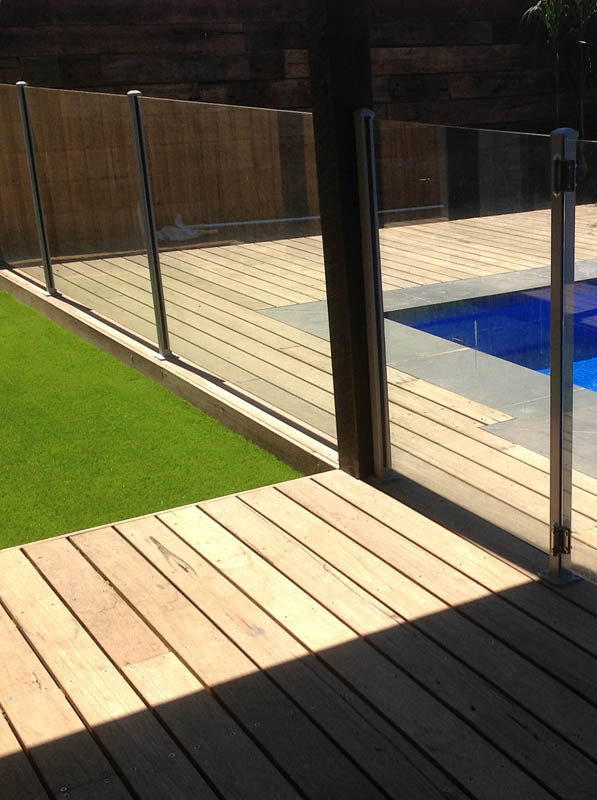 We also design and build pool pergolas – the perfect shady spot for those warm days! 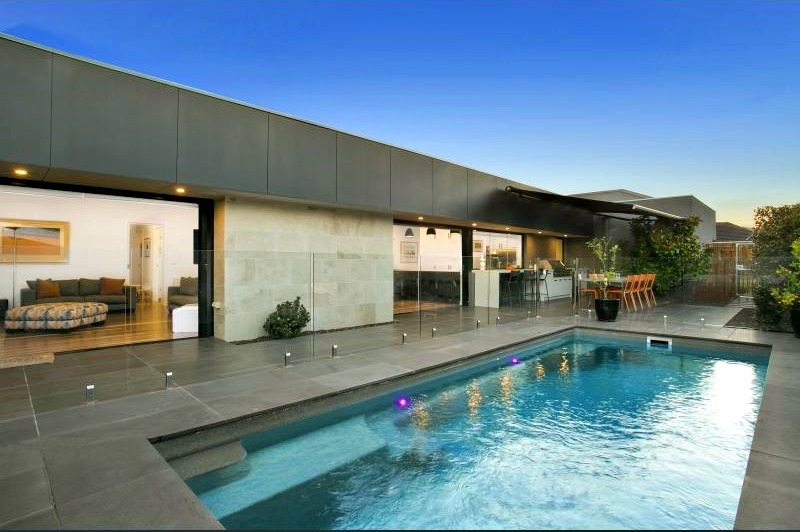 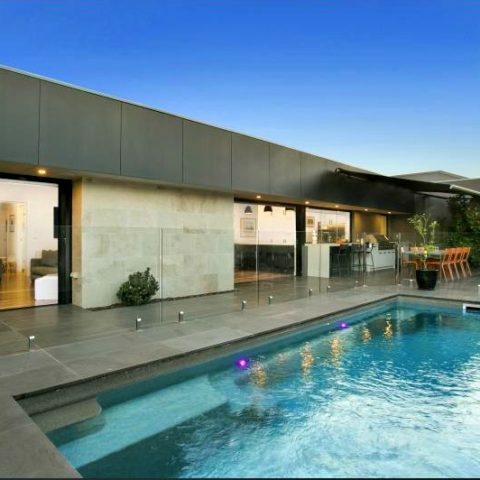 Consider adding a pergola and pool deck to fully utilise your outdoor space in Geelong. 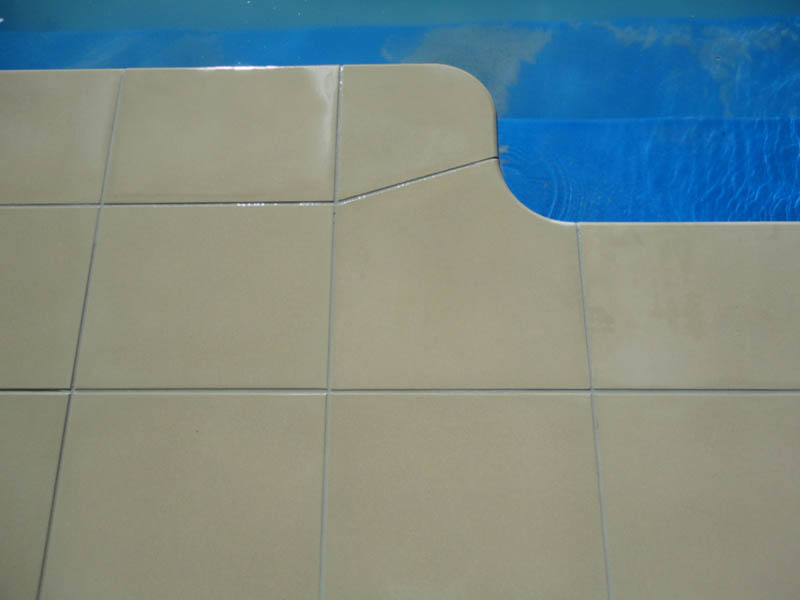 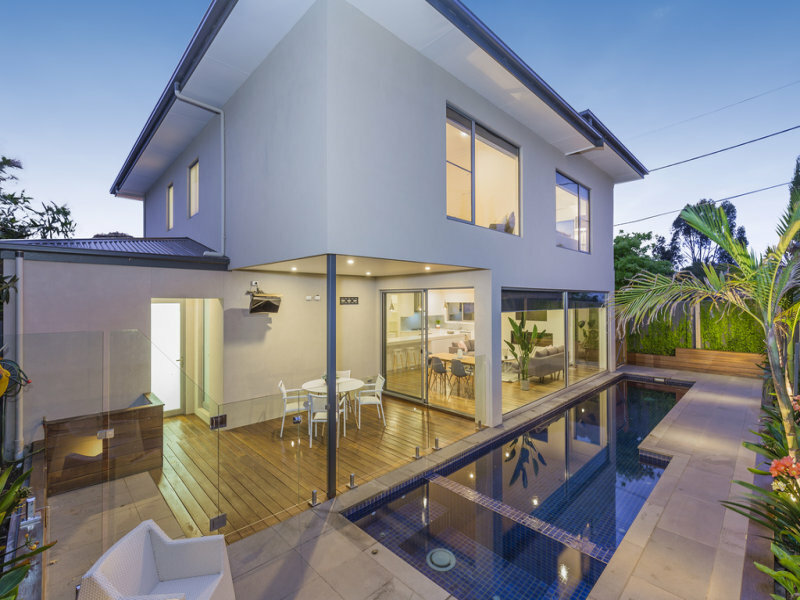 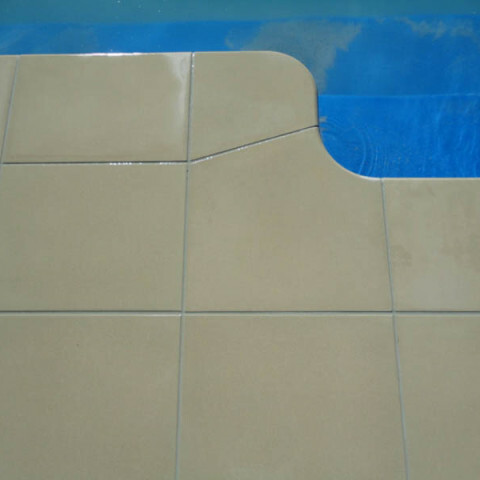 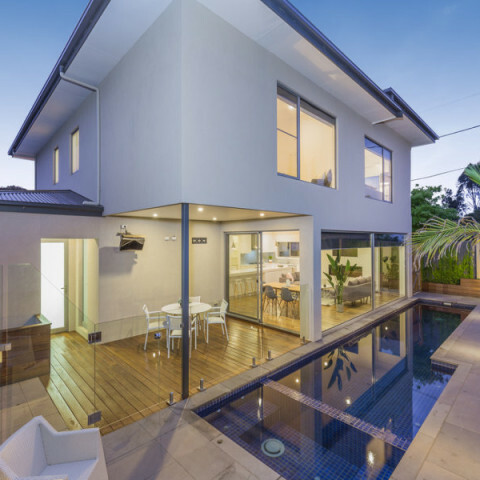 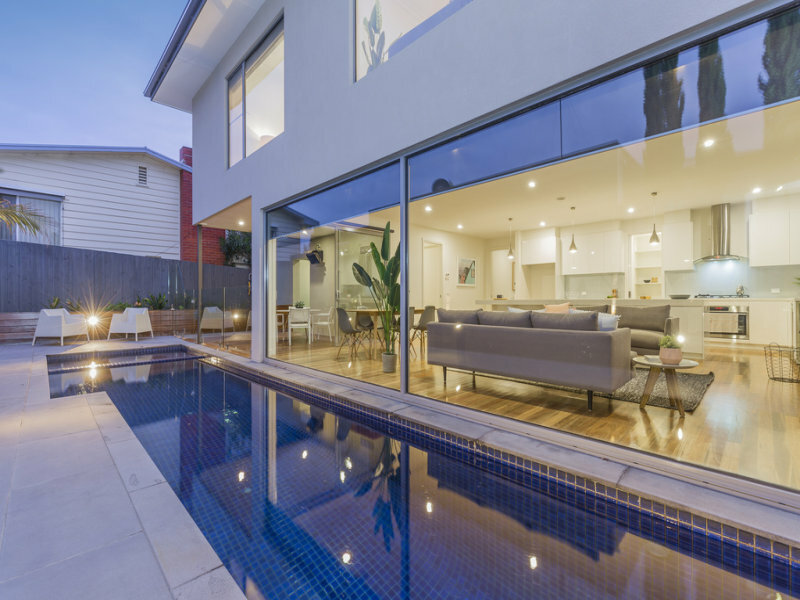 Contact us today and we can arrange an inspection of your swimming pool surrounds and discuss your needs and wishes to create the outdoor entertaining and play space you’ve always dreamt of.